Our stove technicians are at your service if your kitchen appliance in LA, California, is acting up. 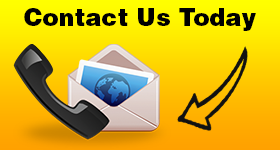 Give us a call if you want urgent repair! Count on the quick time of response of our local pros. Since these are useful kitchen appliances, we come to do any necessary stove repair in Los Angeles in no time flat. 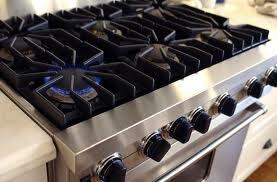 All pros at Appliance Repair Los Angeles CA have the qualifications and experience to fix all stove types. On top of repairing these appliances, we also install them. You can trust our techs to service them routinely, replace their worn parts, and take care of electric and gas cooktops & stoves. Our appliance pros go the extra mile to respond quickly and provide stove repair service in Los Angeles. Stove parts might wear naturally, but also burn out or break down. In any case, there will be consequences to the way the appliance works. 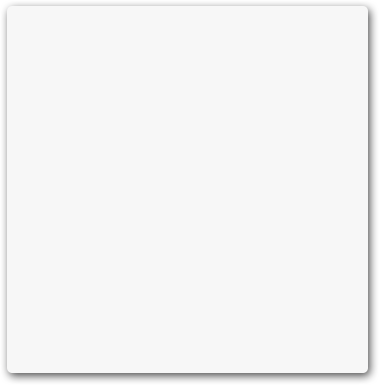 It might not come on, heat well, or take longer to heat up. Our job is to find which parts are problematic and either replace or fix them. The stove service technicians from our company come to your house fully equipped. We keep everything needed with us in order to troubleshoot the appliance and do the required repair at once. We have the know-how and expertise to service gas and electric counter-mounted cooktops, range stovetops, and all kinds of stoves. Whether they are 3- or 5-burner stoves, we can handle their problems. Since all stove related services will affect the appliance’s operation, you can turn to us no matter what you need. We are trained to install & service stoves of all makes and models. Our pros are not just certified but also insured. So you have peace of mind that your stove will be set right and repaired properly. Depend on us for such services. Call us urgently if there is a problem with the gas stove. 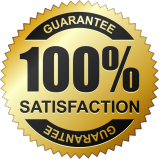 Our stove repair Los Angeles experts are at your disposal for any service you need.